I help business owners take back control of their business, while increasing profits and finding more freedom. If you do the same things tomorrow in your business as you did today, do you think your business and your lifestyle will change? 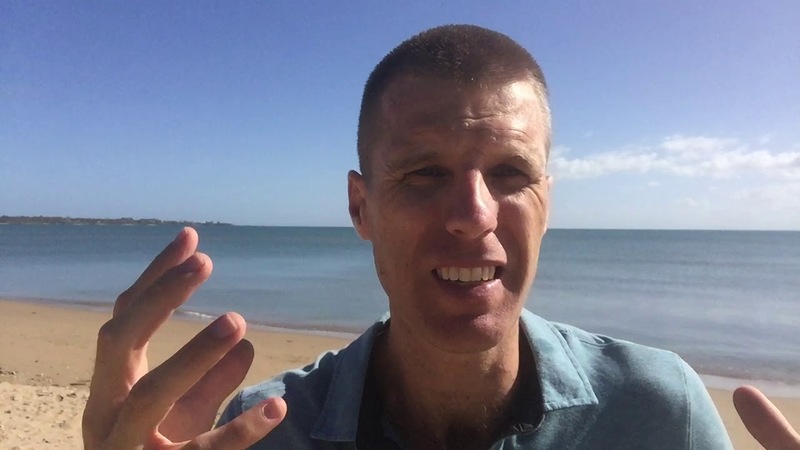 I grew my own business to six-figures the hard way, until I realised that doing that was a choice (and probably not the right one). We've all got our reasons for starting a business but the one thing us business owners have in common is our desire for FREEDOM. If you currently work long hours on your business, feel frustrated or overwhelmed, or like you're on the cusp of growth but never totally in control of it - do you really have that freedom or are you trudging through spreadsheets and struggling to inspire the culture you see in companies you admire? Making the choice to change is easy. If you are sick of working massive hours in your business for little financial reward, then you need this. I will send you the THREE areas to focus on, to get back TEN hours per week. ​Business partnerships can be fraught with danger! I have had two business partnerships - both have ended (luckily I have been married for eight years, and my wife is still supportive of me!). While I have been lucky that they have been reasonably amicable towards the end (not too much spent on lawyers! 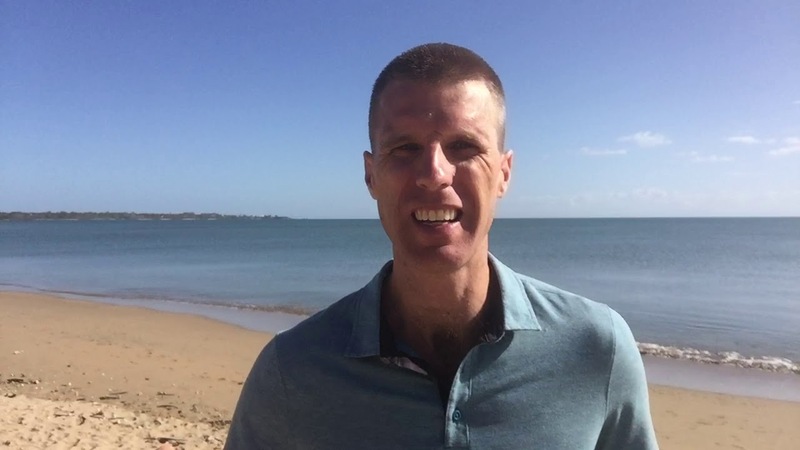 ), I now know what I would do in the future so here are my tips to avoid the pitfalls of doing business with someone - or solve that problem along the way. They say that ‘culture eats strategy for breakfast’, but I believe that unless you have a strategy to enable a great culture then you will get eaten alive! Why Do Your Customers Buy From You? Will A New Logo Help Your Business? Join the conversation and get all my latest blog articles and news right in your feed. Connect with me and join my growing network.